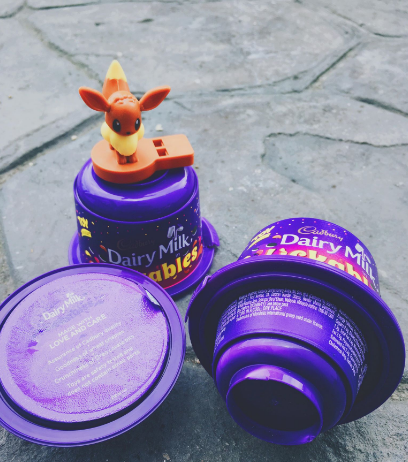 Cadbury Dairy Milk Lickables: Gotta Catch 'Em All! Last Saturday at The Mind Museum, Cadbury launched its most awaited treat for 2018 - The Cadbury Dairy Milk Lickables. The Cadbury Lickables comes in purple color and in a shape that's similar to an alien spaceship. It is shaped this way for a reason because for every purchase you get a toy - not just any toy but a Cadbury Lickables Pokemon. Isn't that neat? 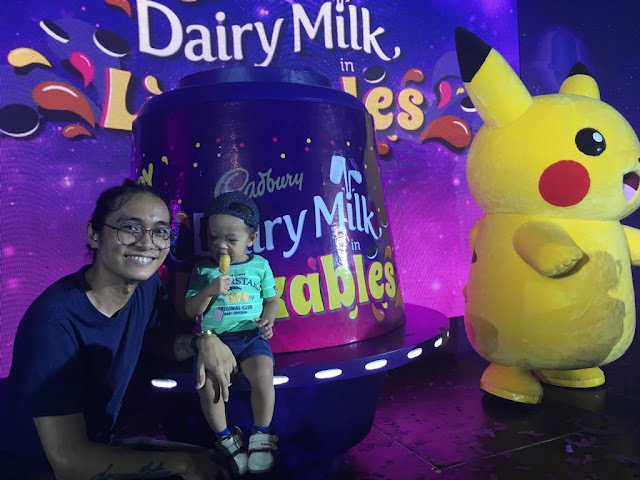 I grew up watching and playing Pokemon so the launch of Cadbury Dairy Milk Lickables in the Philippines isn't just exciting for my son but, for me as well. This is an awesome treat for people collecting Pokemon Toys in the Philippines. The launch was graced by actress and mom LJ Reyes with her son Aki. LJ explained Aki's extraterrestrial encounter last July 2nd when she snapped a photo of a flying spaceship along the Makati skyline - only to find out that it was not extraterrestrial but it was a Cadbury Lickables spaceship. Together with other kids, my son Joaquin was more than excited to grab all the Cadbury Dairy Milk Lickables he could get. 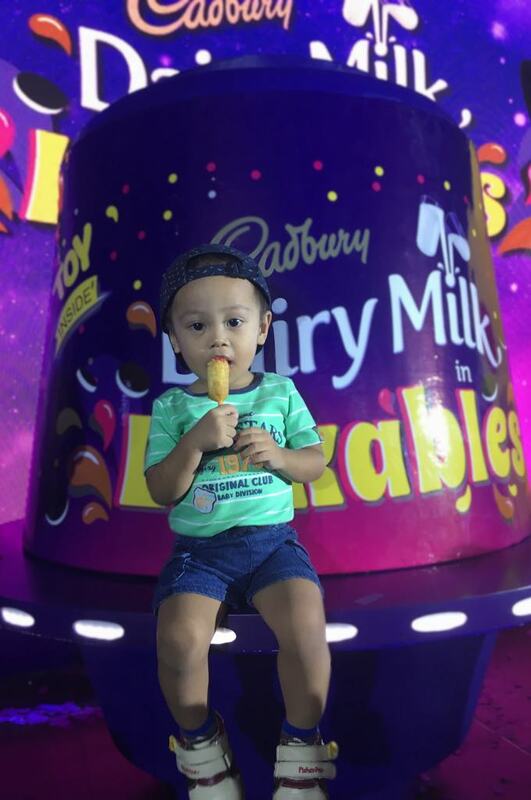 In 2017, the Cadbury Lickables was launched in India and it was slowly released into the South East Asian Market this year. 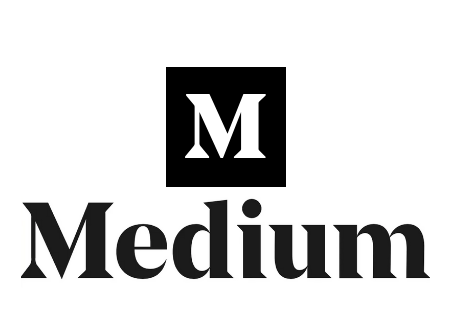 It is now available in Malaysia and the Philippines. Mondelez Philippines has always been successful in offering Filipino parents a budget-friendly way to reward their kids. And with the launch of Cadbury Lickables in the Philippines, rewarding our kids couldn't be easier! 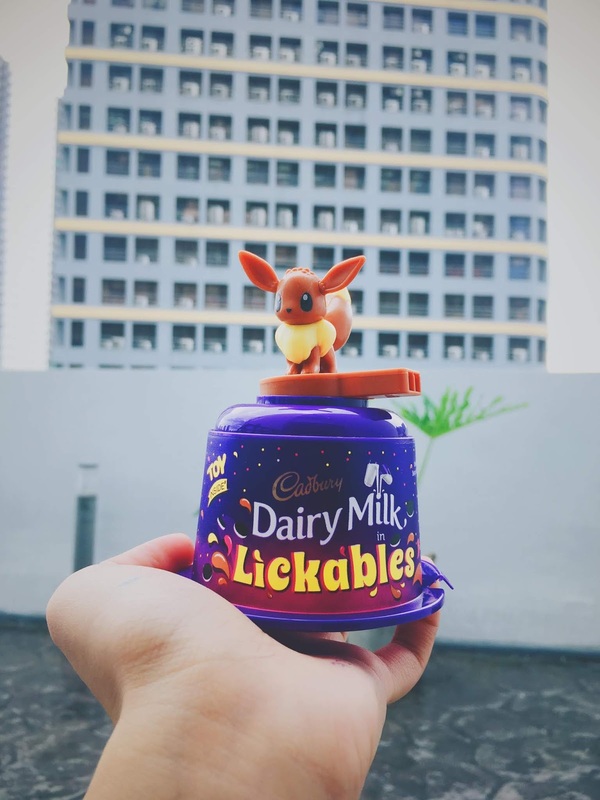 As for me, I'd gladly collect all the Cadbury Lickables toys! Grab one now and make sure to catch 'em all!